Threod Systems is pleased to be a part of the Design Master Class. It is a project by Estonian Design Center and Enterprise Estonia (EAS). Design Master Class – is a program for engineers that empowers new product development. In the course of the program the idea of ​​a product is developed and prototyped in collaboration with the design manager. The entire product development process is carried out at an accelerated pace. Foremost engineers obtain product development competence based on design thinking. In addition to gained rapid prototyping and testing skills from the user viewpoint. The Design Master Class is not just a product development program. It is also a program for improving organizational culture and becoming more user-friendly. Moreover, main milestones are: design thinking, enhanced motivation and focus on action. It brings together young engineers from successful Estonian companies. That results in improved relationships within the team. Product development is based on consistent feedback from the user. In other words, it aids better understanding of customer needs. The aim is to positively influence organization’s culture and employees’ mindset. 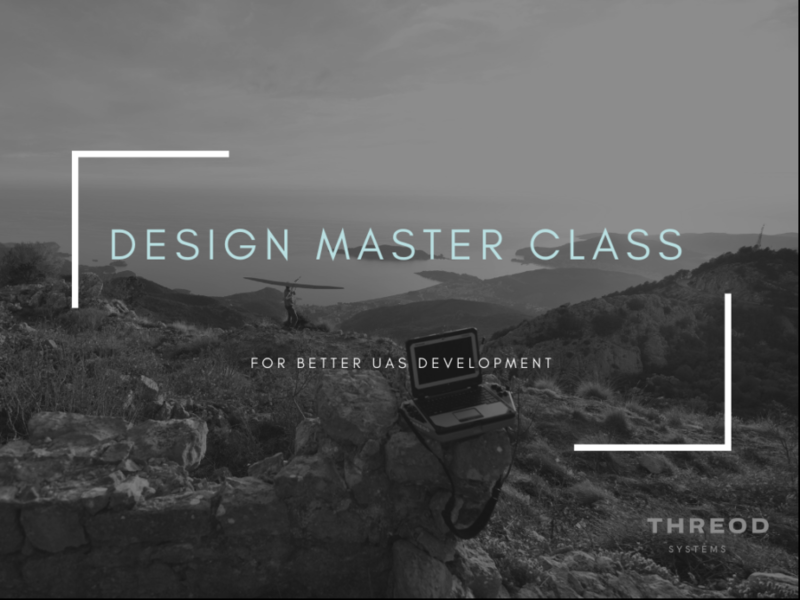 What benefits Threod Systems is getting from being a part of the Design Master Class? By the end of the program design is incorporated into all levels of development processes. Improved team collaboration with customer focus is guaranteed. What was the reason to join the design master class? Threod Systems is focused on continuous development and product improvement. Based on our experience in participating in similar projects (EAS Enterprise Strategy Practice and EAS Product Development Master Class-still ongoing). Knowledge gained from these programs is already successfully implemented in Threods’ long-term corporate plans. What would that mean for Threods’ customers and partners? First and foremost, the main message is that Threod Systems is ready to create new successful, high-tech products and services. With better understanding of customer needs. This is the basis for establishing trustful relationships with our current and future partners.